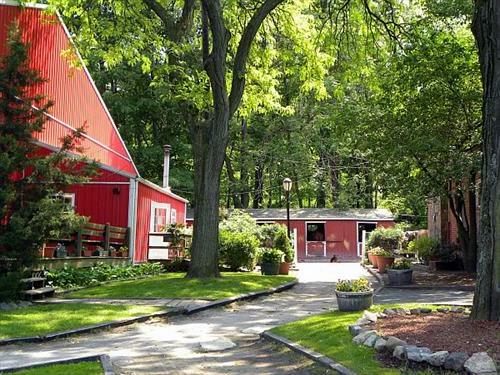 The Riverdale Stables is currently looking to add to our full time staff at our busy New York City campus. Our ideal new team member would have skills in teaching both academy and boarders, adults and kids, groups and privates! 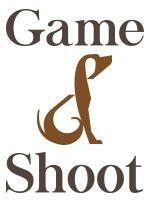 We focus on hunter/jumpers, and dressage. 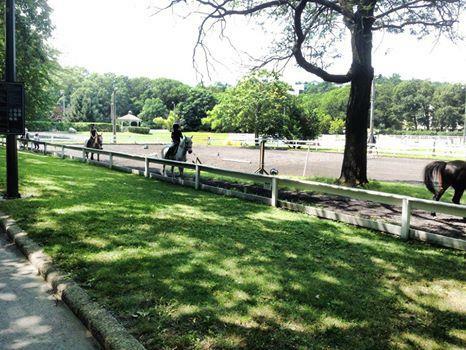 We run a busy stables with 75+ horses, including boarding, academy, adults, juniors, IEA etc. Job is 5 days a week, salaried, and will include weekends. Bachelors in Animal Science/Equine (or equivalent) a plus, but not required. Housing not included at this time. We are a family organization, and try to create a professional, family friendly atmosphere. We are a busy operation and not for the faint of heart. Inquires kept in confidence. 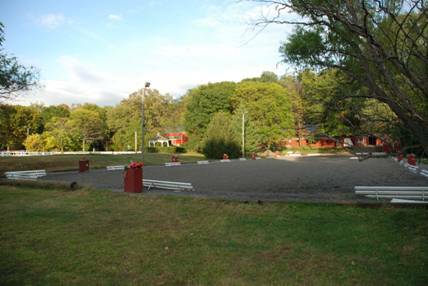 Show Horses, Riding Academy, Boarding and Horse shows. 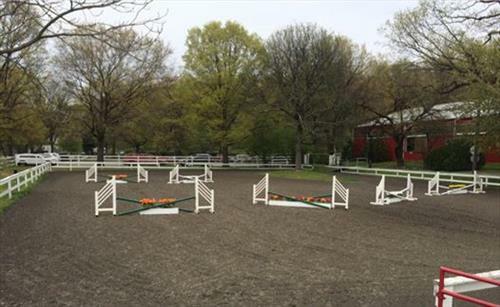 Over 150 horses over three campuses. 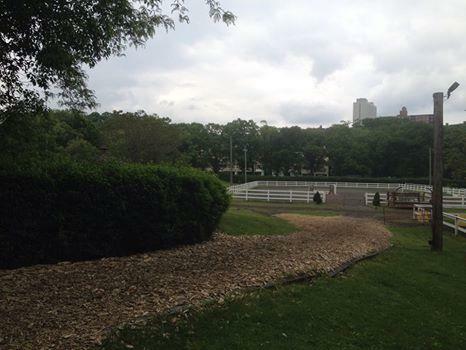 Two Campus/Stables in Westchester and one in New York City.